Twelve Must-See Movies For 2017 | Warped Factor - Words in the Key of Geek. It's that time again when we pick twelve must-see films for the coming year. When it comes to movies, 2016 has been a year full of ups and downs, highs and lows, hype and hyperbole. Marvel showed the world how to successfully deliver an over-stuffed superhero feature, whilst DC struggled to juggle just three of their heavy hitters. Star Trek Beyond and Independence Day: Resurgence left many snoring, whilst many of the other summer geektastic blockbusters performed admirably but still failed to make the kind of returns Hollywood was hoping for. Logan see Hugh Jackman return for, what is said to be, one final outing as Wolverine. This time it's a jump into the future for Logan, who along with Professor Charles Xavier must cope with the loss of the X-Men whilst a corporation led by Nathaniel Essex is destroying the world leaving it to destruction. With Logan's healing abilities slowly fading away and Xavier's Alzheimer's forcing him to forget, Logan must defeat Nathaniel Essex with the help of a young girl named Laura Kinney, a female clone of Wolverine. Jackman seems to have had a blast filming this one, so if Logan turns out as good as it looks and does the business at the box office, I doubt anyone would be surprised if he changed his mind and showed his claws once again. The first of six films in this list to feature a colon in its title (go on, count them, I'll wait.... see! ), Kong: Skull Island is a reboot of the King Kong franchise and will serve as the second film in Legendary's Godzilla–Kong film series. Godzilla was just OK for me, if I'm honest, but this one looks a lot more promising. Much of that is down to the spectacular ensemble cast which includes Tom Hiddleston, Samuel L. Jackson, John Goodman and the brilliant John C. Reilly. Story wise, Kong: Skull Island is set in the 1970s, and features a team of explorers and soldiers who are brought together to venture deep into an uncharted island in the Pacific, an area as beautiful as it is treacherous. They are unaware that they are crossing into the domain of monsters, as well as the mythical Kong. The first of three 2017 releases from Marvel, Guardians of the Galaxy Vol. 2 is set to the backdrop of 'Awesome Mixtape #2' and continues the team's adventures as they traverse the outer reaches of the cosmos. The Guardians must fight to keep their newfound family together as they unravel the mysteries of Peter Quill's true parentage. Old foes become new allies and fan-favorite characters from the classic comics will come to our heroes' aid as the Marvel cinematic universe continues to expand. The first Guardians film was a whole lot of fun and there's no reason to think this one won't be equally enjoyable. Alien: Covenant is both the sequel to Prometheus and the sixth installment in the Alien saga (that's if we don't count those Vs Predator films, which we don't! ), and the good news is it's arriving a lot sooner than expected. Originally due to drop early August 2017, Ridley Scott will be attempting to scare the living crap out of us in May. The Covenant in the title is the name of a colony ship which is bound for a remote planet on the far side of the galaxy. The crew of said ship Covenant find what they believe to be an uncharted paradise, but what they actually discover is a dark, dangerous world, whose sole inhabitant is the "synthetic" David (Michael Fassbender), survivor of the doomed Prometheus expedition. DC's first release of 2017 puts their first lady front and centre, but before she was Wonder Woman she was Diana, princess of the Amazons, trained to be an unconquerable warrior. Raised on a sheltered island paradise, when an American pilot crashes on their shores and tells of a massive conflict raging in the outside world, Diana leaves her home, convinced she can stop the threat. Fighting alongside man in a war to end all wars, Diana will discover her full powers and her true destiny. Gal Gadot's Wonder Woman was the highlight of 2016's Batman vs Superman so we expect great things from her first full length feature. When an attack on the Kingsman headquarters takes place and a new villain rises, Eggsy and Merlin are forced to work together with the American agency Statesman to save the world. 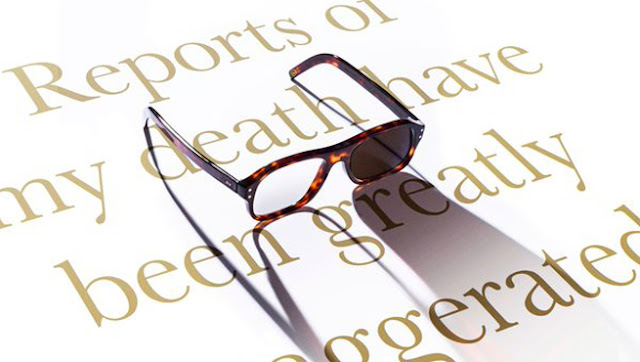 By the look of the promotional poster they won't be the only original Kingsman to appear, as Colin Firth has been confirmed as returning in some capacity. Originally, Kingsman: The Golden Circle was supposed to open in both the UK and US at the same time, right in the middle of summer blockbuster season, but Stateside it's been pushed back to October 6th. Make of that what you will, but on the strength of the first film and the always interesting Matthew Vaughn (who, once again, provides the screenplay along with Jane Goldman) this still takes a place in our must-see movies of 2017. After his MCU debut in last year's Captain America: Civil War, everyone's favourite web-slinger gets his own Marvel movie which sees Peter Parker trying to balance his life as an ordinary high school student in Queens, New York City with fighting crime as his superhero alter ego Spider-Man. Tom Holland will be aiming to last longer in the Lycra than poor Andrew Garfield did, and joining him for this movie will be Michael Keaton, Donald Glover and Robert Downey Jr. The reaction to the first trailer has been a little subdued, but we're pretty confident Marvel will nail this one. After Rise and Dawn the third film in the rebooted Apes series has a lot to live up to, but we wouldn't bet against it surpassing it's predecessors. Andy Serkis once again plays the motion-captured Caesar who along with his ape friends are forced into a deadly conflict with an army of humans led by a ruthless Colonel. After the apes suffer unimaginable losses, Caesar wrestles with his darker instincts and begins his own mythic quest to avenge his kind. As the journey finally brings them face to face, Caesar and the Colonel are pitted against each other in an epic battle that will determine the fate of both their species and the future of the planet. The belated sequel to Blade Runner sees Harrison Ford reprise his role as Rick Deckard and features an ensemble cast including Ryan Gosling, Robin Wright, Dave Bautista, Sylvia Hoeks, Ana de Armas, Carla Juri, David Dastmalchian, Barkhad Abdi, Lennie James and Jared Leto. The original Blade Runner is considered by many to be the pinnacle of sci-fi and neo-noir filmmaking, so it's only to be expected that the same people may feel justifiably nervous about this sequel, but the inclusion of Ford and an on-fire-once-again Ridley Scott as producer and story developer makes Blade Runner 2049 one of the most anticipated releases of 2017. Marvel will be hoping to make it three for three in 2017 with the third Thor film and what will be the seventeenth installment in the MCU. It looks like it's going to be a slightly lighter take on the character, an almost "buddy style comedy" between Thor and the Hulk, which we're all in favour off. Thor: Ragnarok has also got Jeff Goldblum in, so it's a must-see for that casting alone! 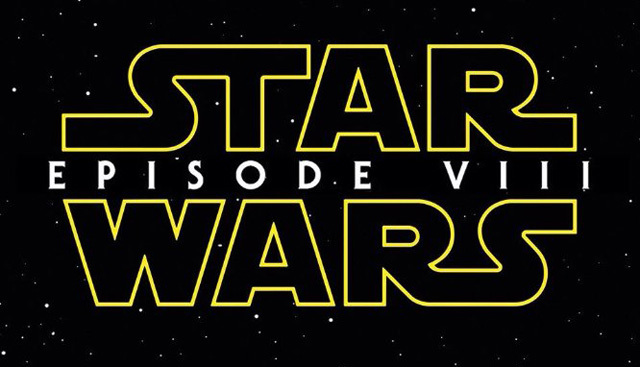 Star Wars: Episode VIII will most likely have a name change sometime between now and next December (a-la The Force Awakens), and will almost certainly feature a damn sight more Luke Skywalker than the previous installment did. J.J. Abrams hands the camera over to Rian Johnson, although Abrams remains in an executive producer capacity, and all the gang are back from The Force Awakens (minus Harrison Ford, naturally). 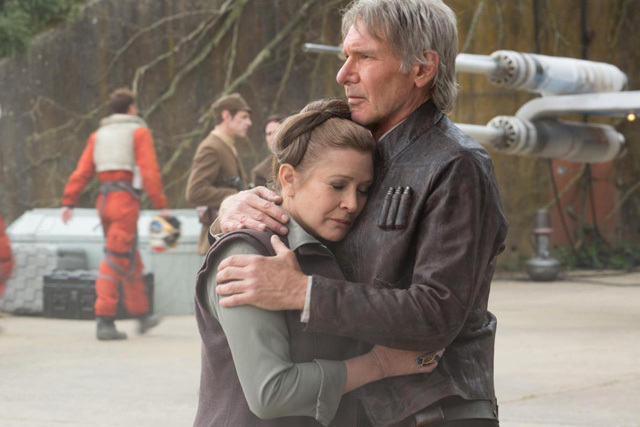 Star Wars: Episode VIII will mark the last appearance on screen for Carrie Fisher who, sadly, passed away on December 27th 2016. All her scenes had been completed but you can't help but wonder how her passing will impact the final edit of the film. With honorable mentions to The LEGO Batman Movie, Trainspotting 2, Ghost In The Shell, Power Rangers (purely for nostalgic reasons it has me intrigued), Despicable Me 3, The Founder (love me some Maccy D's), and The Dark Tower. That's our pick of twelve must-see movies for 2017. Which ones are you most looking forward to? Let us know in the comments below.